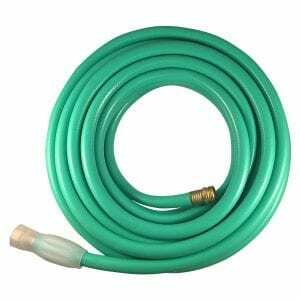 From yard work to washing the car, Flexon hoses are great for getting the tough jobs done. With Flexon’s wide range of hoses, it’s easy to find the perfect hose for any project. Click the Above Links to Purchase! Anchor Text do not Delete. 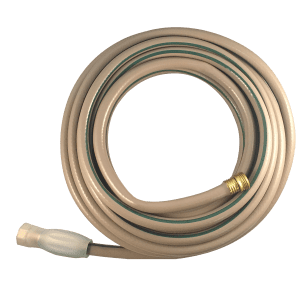 These flexible hoses are designed for gardening, lawn care and more. They’re made for use throughout the year, with a tough, weather-resistant vinyl cover that provides flexibility, even in cold weather. Solid crush resistant couplings ensure reliability and longer life. 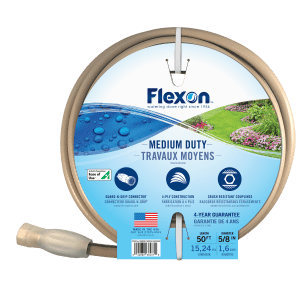 Like other Flexon hoses, they come in a variety of lengths to cover all your lawn and garden needs. Flexon Heavy Duty hoses deliver lasting quality and proven performance. They feature knitted nylon reinforcement, a tough weather-resistant vinyl cover and solid crush-proof couplings. All these features add up to performance, including excellent handling and continuous water flow, year-round. 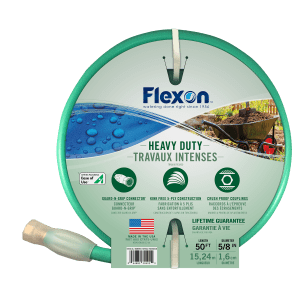 Durability, reliability and lasting quality are the hallmarks of Flexon’s Heavy Duty water hose line.